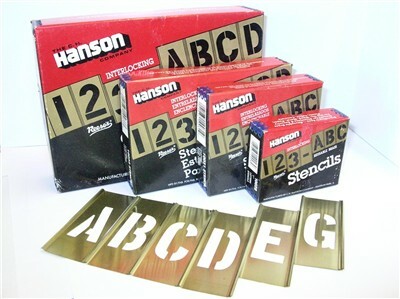 We stock a large variety of both brass, and cardboard stencil sets. 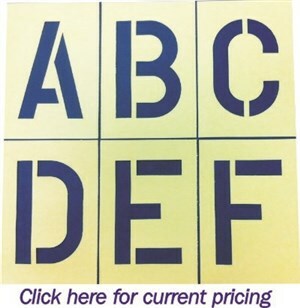 Ranging in size from 1/2" up to 12", we are sure to have the stock stencil you need, when you need it. 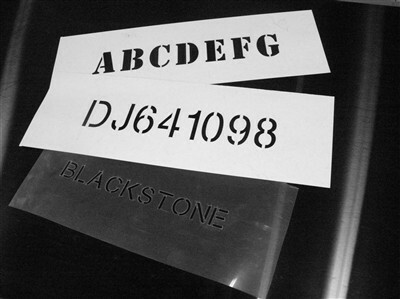 For when a stock stencil will not do the job, we offer custom stencil manufacturing in either mylar (plastic) or oilboard materials. Available in a range of sizes from 1/4" up to a maximum character size of 24". last for years. Clean with a light solvent before storing. Re-Usable, for light duty use. last. They are good for only a few uses if using paint. 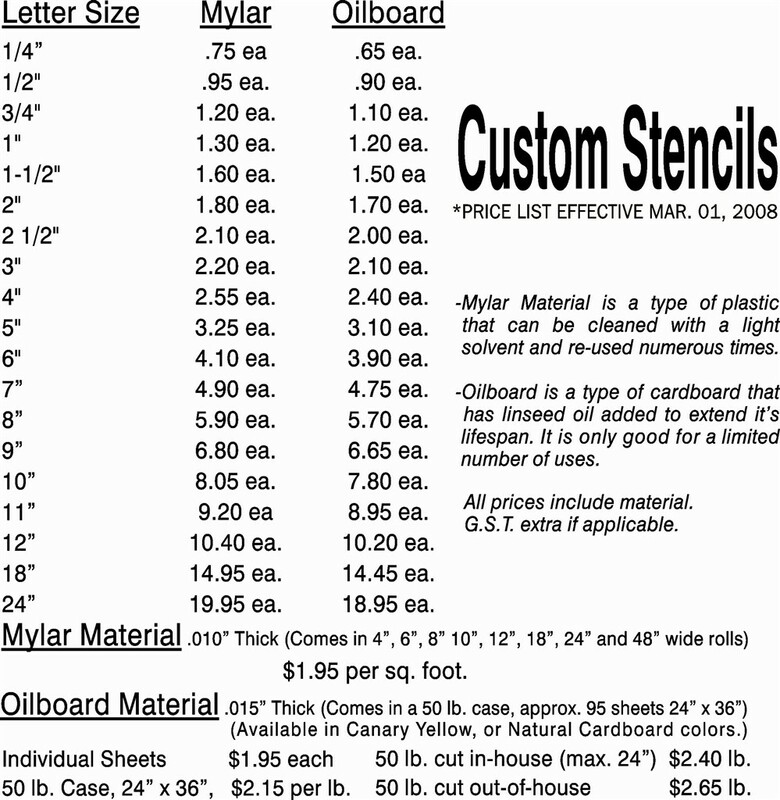 also make some Logos into a Custom Stencil. 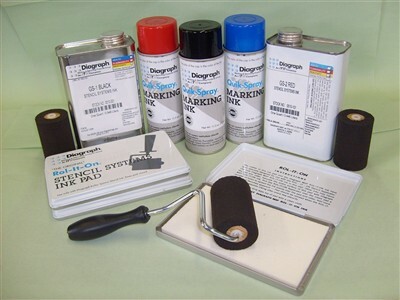 Stencil Supplies Coming Soon! Pad, and then applied with a Roller Unit.